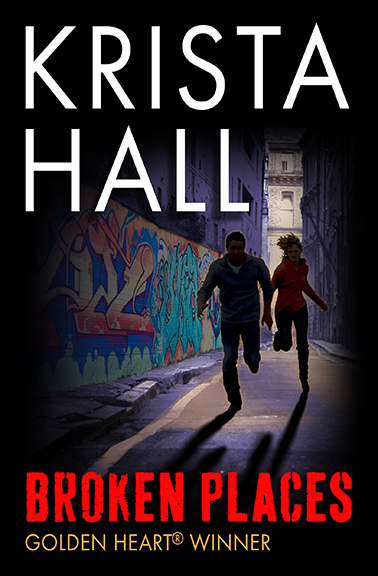 Mona Kekstadt and Kim MacCarron are the lucky winners of BROKEN PLACES by Krista Hall. Congratulations ladies! 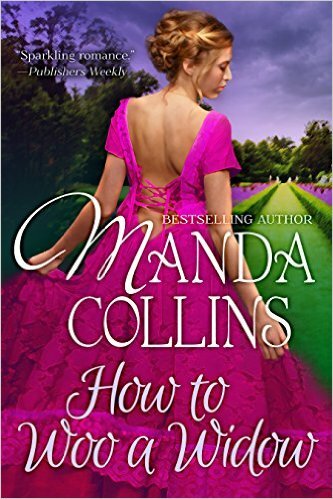 You may choose either an e-copy or signed paperback. Please click on the Contact Us link above and let us know how you’d like to receive the novel. Thank you to everyone who stopped by on Tuesday to celebrate Krista’s debut. We hope you enjoy her novel too. Next Tuesday Diana Belchase has a surprise up her sleeve. Could be a post, a video interview of yet another famous author-friend of hers or…something else. Come on back to find out! 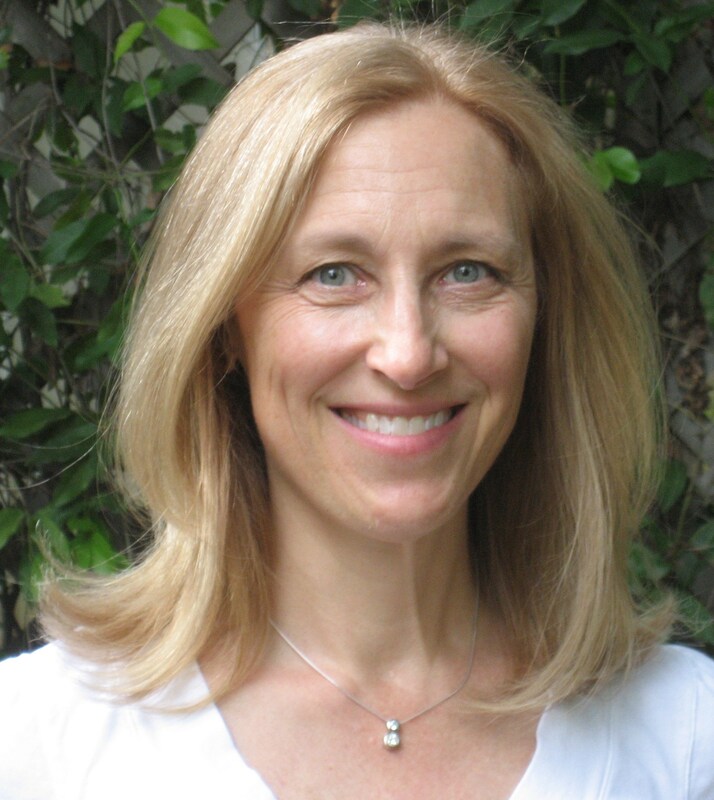 Posted on May 15, 2014, in Sarah Andre, Thursday Winner and tagged Broken Places, Krista Hall, Romantic Suspense, Thursday Winners. Bookmark the permalink. 2 Comments.